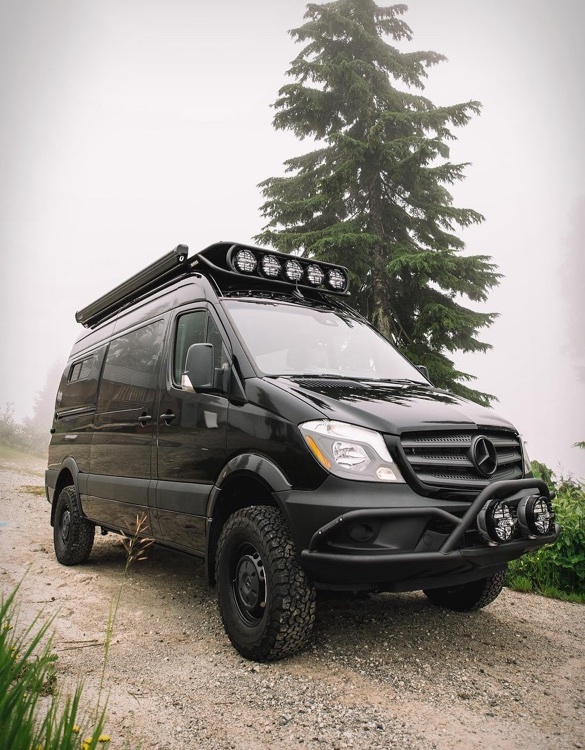 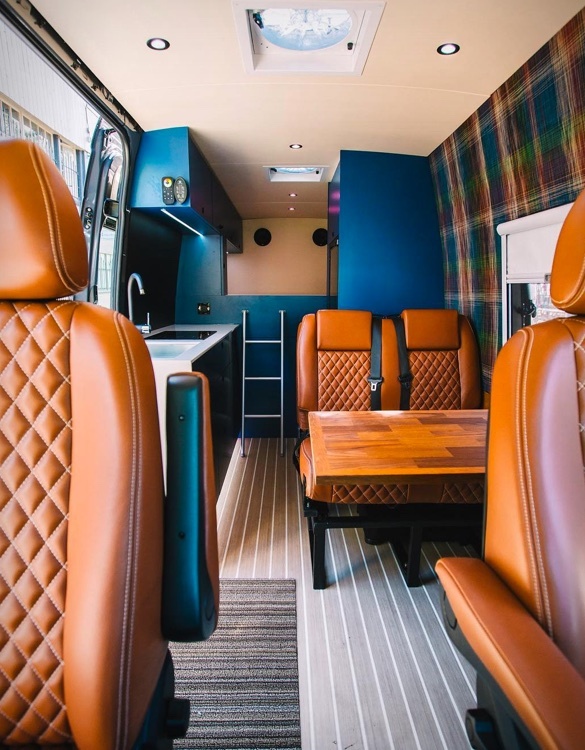 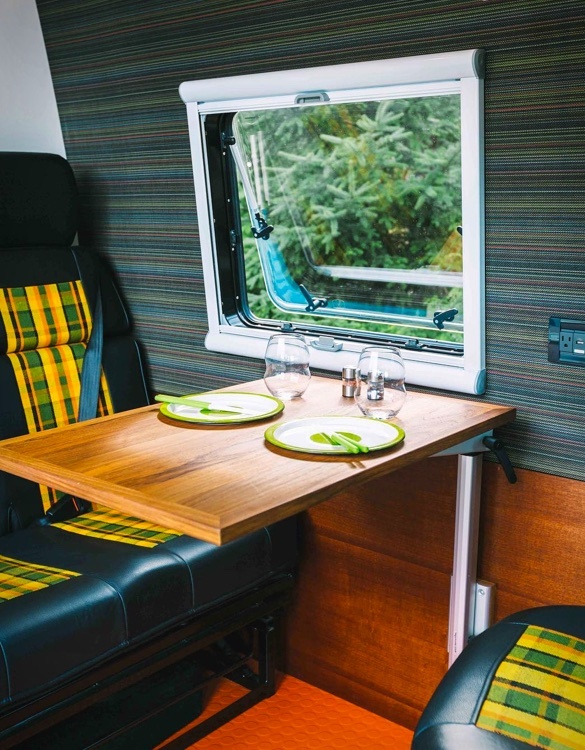 Based in North Vancouver, British Columbia, Nomad Vanz builds custom overland expedition vans for those who want to travel off-the-grid. 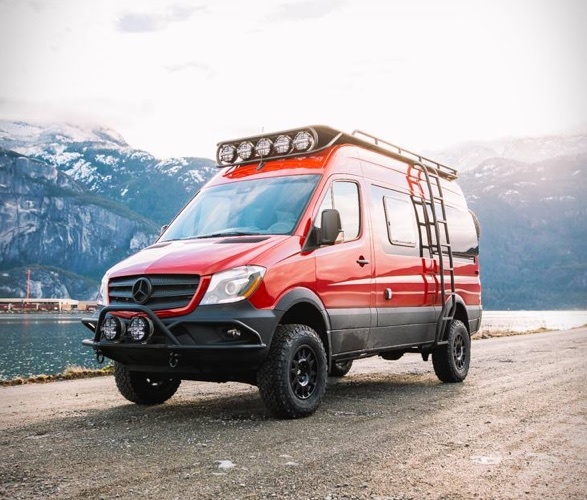 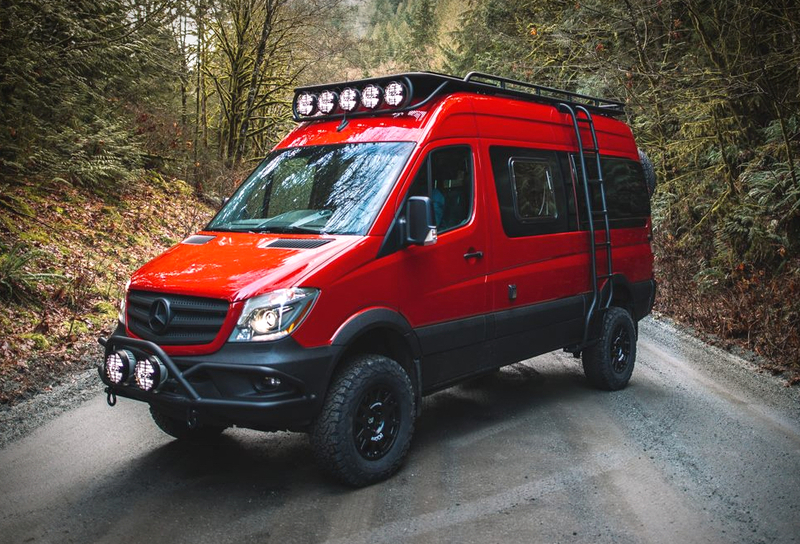 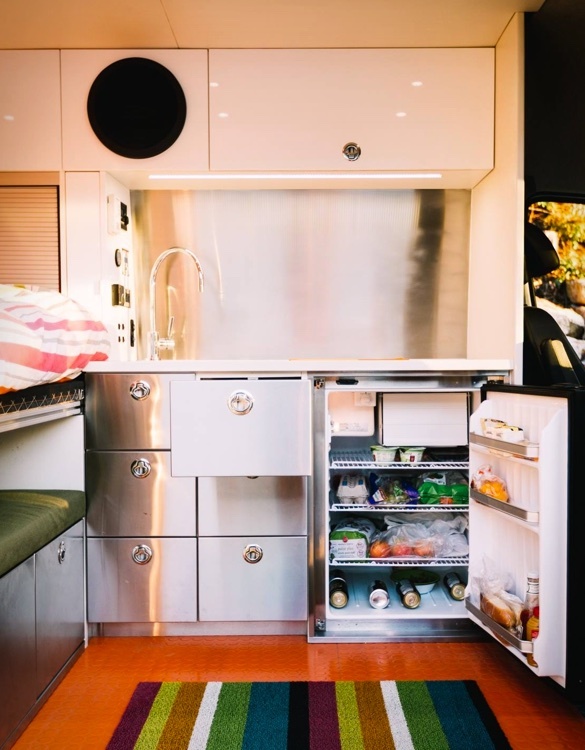 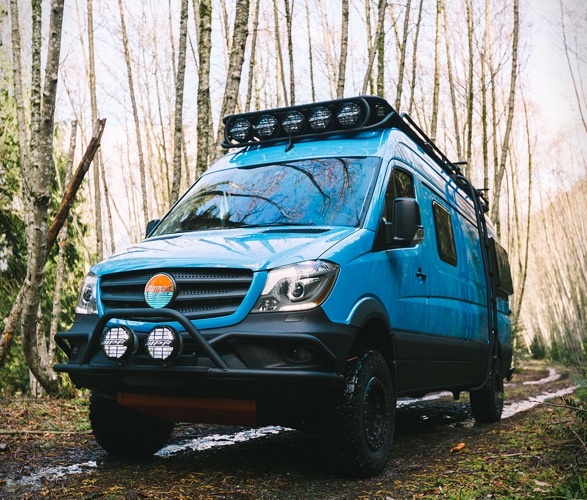 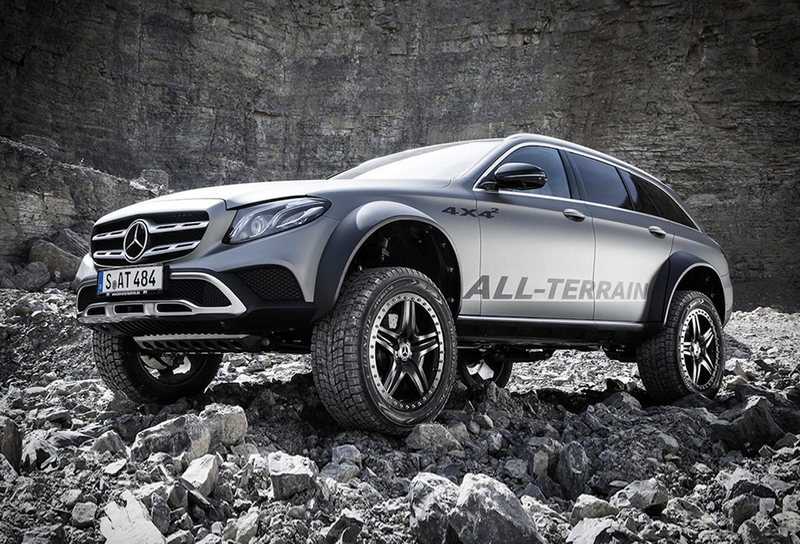 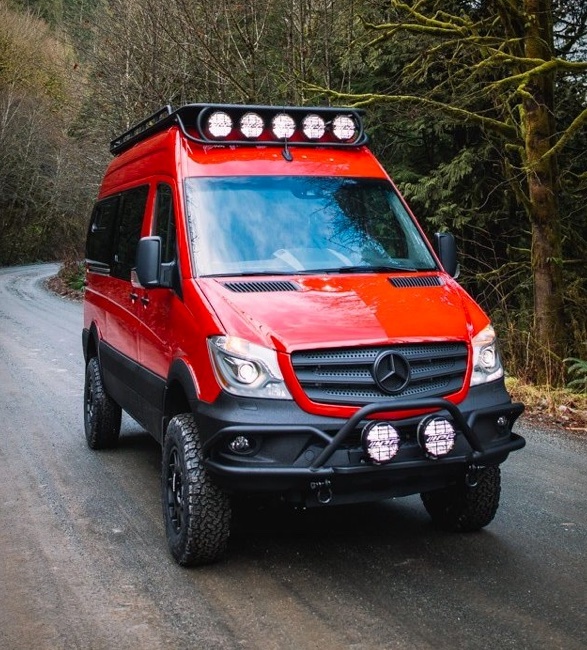 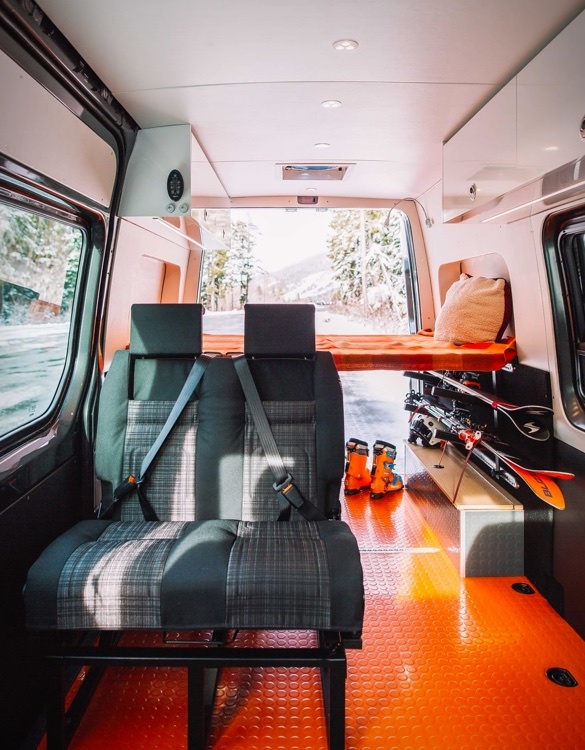 Most builds use the Mercedes-Benz Sprinter, with different upgrade levels from $50,000 to $150,000 or more, depending on what you want and how long you’ll be off-the-grid. 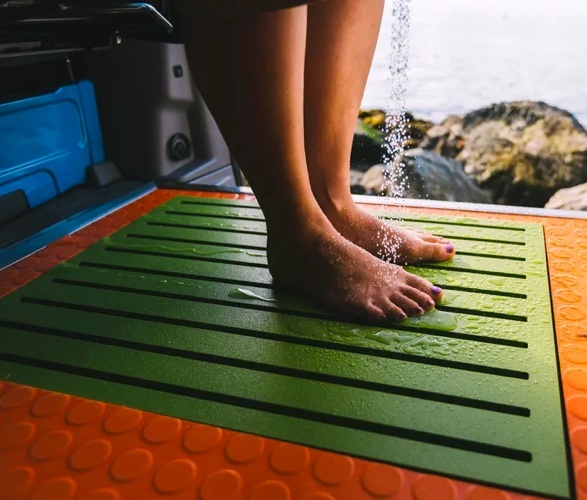 The vans are specifically designed to hold up to natural elements like mildew, UV rays, and extreme temperatures. 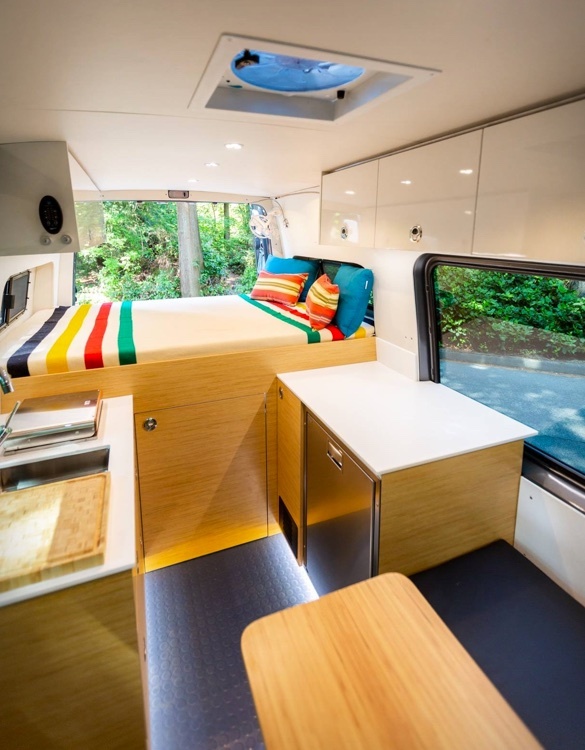 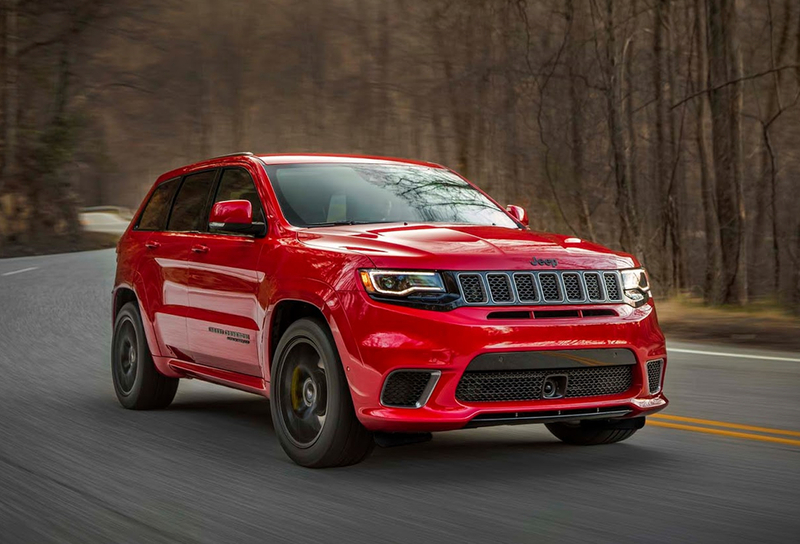 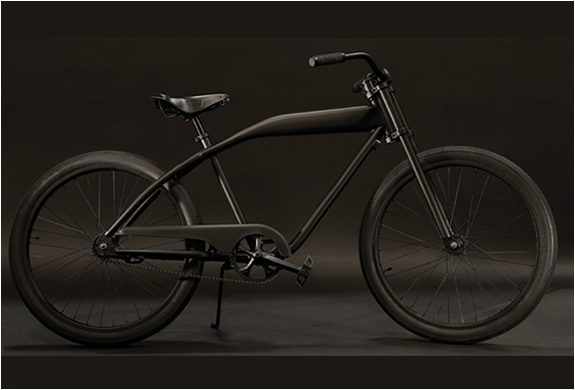 Each one has a modern, functional design and is built with their own custom-made components. 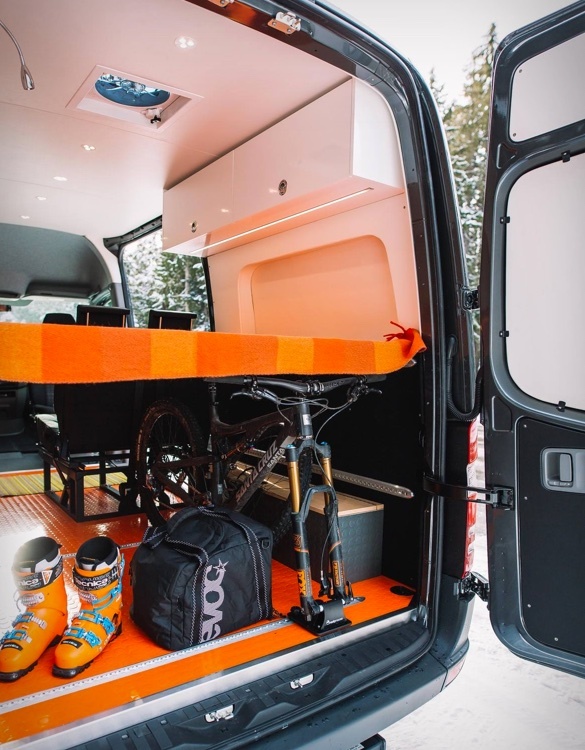 They offer a huge amount of customization for your cycling, skiing, camping, and earth-roaming adventures. 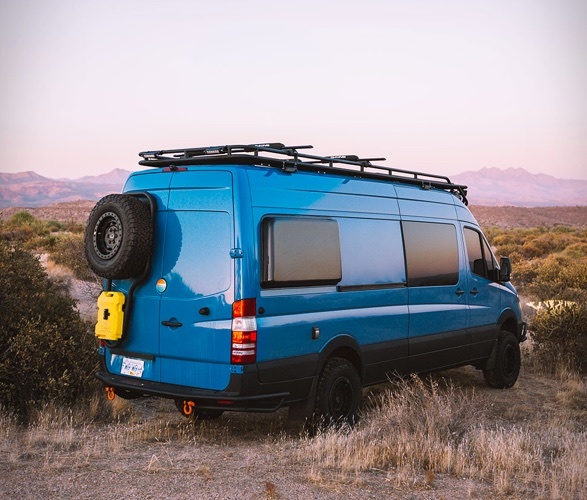 Head over to their website for more information on how to order the perfect adventure van that goes where a conventional camper cannot go to.